So I’m going to first of all talk about how much effort is going to be needed to learn the basic facts and then I’m going to talk about the order in which to do the facts. Further, I’m going to talk about location, location, location, give you some good tips on where and when to do that kind of learning. 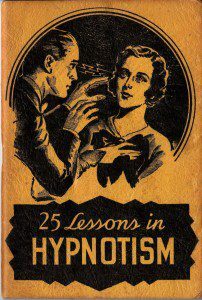 And finally I’m going to give you a secret tip at the end. 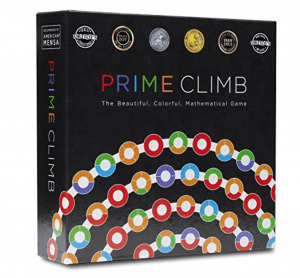 Will learning the basic math facts take a lot of effort? So first of all, how much effort is it going to take? 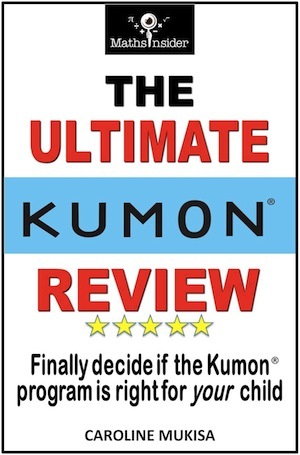 Well, when I was a Kumon instructor, when I ran a Kumon center in London, my students were doing a lot of basic facts learning. 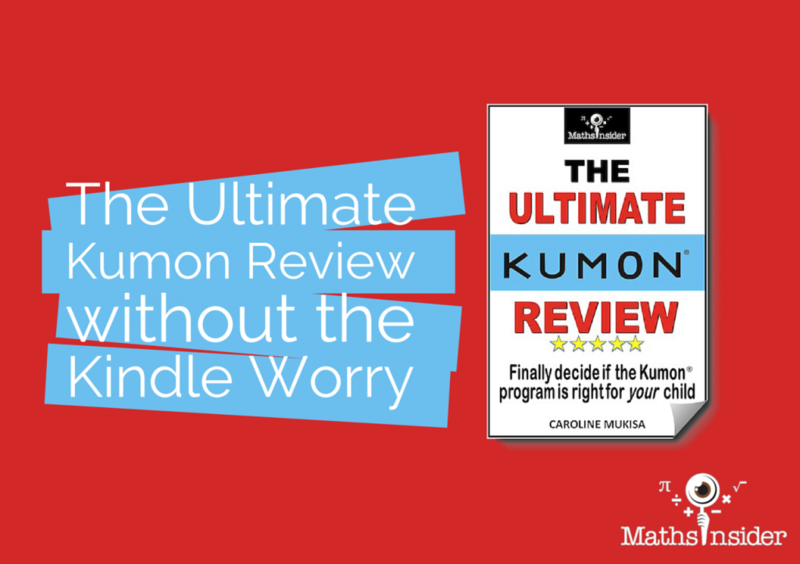 So on the typical Kumon worksheet, say for example addition and subtraction, each student would be doing about 200 to 300 questions every day on that particular fact whether it’s +1s or +2s or a mixture of +1s and 2s. So that’s why Kumon kids are generally really, really fast in their basic arithmetic. Now, I don’t do that with my own kids now and as a Thinkster Math (formerly Tabtor) instructor, each Thinkster Math worksheet has about 30 questions for the arithmetic section which is fine and some kids do two or three in a row so I guess they did 90. But to be frank, even if you can get 10 questions done or 5 questions done, or a few questions done several times a week, that’s brilliant, that’s better than doing nothing, okay? 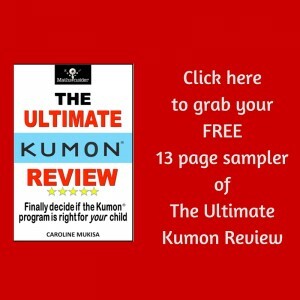 So don’t have in your head that this is going to be a huge, humongous task.You know, obviously if you want your kids to be really, really fast you’re going to need to put in some Kumon effort, some Kumon style effort. If you want them to be quite fast then put in some Thinkster Math effort and if you just want them to get the basic facts, then just do 10 questions several times a week. The next thing I’m going to go over is what order should you ask the questions? So I’ve got my whiteboard over here. So I’ve kind of got the 4 times tables, that my son was doing last week. I wrote them in order first, then in order again, and then in the next row I kind of skipped some and just wrote the odd number and then the even number times tables. So generally, try to do them in order. I would start with something that’s really easy. So if you know they’re struggling with their four times tables, start off with the two times tables. Give them that confidence by starting at an easier starting point. So if you notice, for example, for addition, that they’re finding 8+5 difficult. (That 8+5 is the question I always ask my new Thinkster Math students. “What’s 8+5?”) If they can give me that quickly, then I know their arithmetic is generally okay. That’s just one of those facts that takes me a fraction of a second longer to get, so that’s why I picked 8+5. So if they’re struggling with 8+5, then give them an easier starting point. You could start with even the +1s and +2s and +3s and just give them the confidence to go fast. If they can do 9+3 quite quickly, then the leap from 9+3 to 8+5 isn’t that huge, but give them a running start, give them some easy work to get started with. 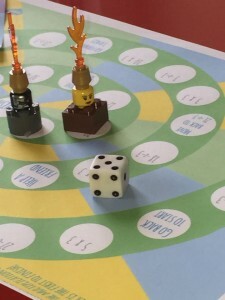 Taking my own advice from my Faster Times Tables website – use games to reinforce the times tables. Game board printed from the Twinkl website and LEGO game pieces custom built by my 8 year old! The other thing I want to talk about is where should you do them. 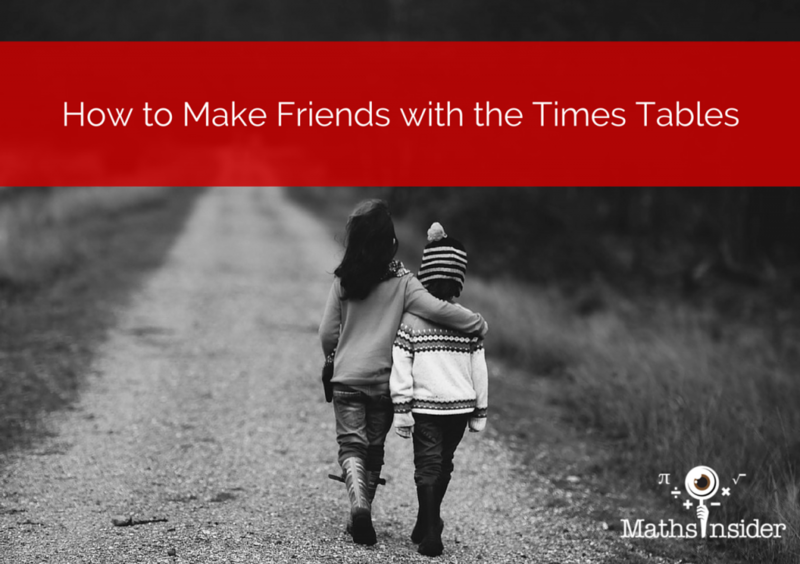 Well of course, you know, you’re probably thinking I’m going to sit in front of them and I’m going to ask them lots of questions or I’m going to make them do lots of times tables worksheets. That’s fine. If your child is happy with doing that, that’s great. My son, last week, was going through a stage where he really didn’t want to do worksheets, he didn’t even want to write the answers so I wrote the questions and then I wrote the answers when he shouted them out to me. And I’ve got some spellings over here on the whiteboard. You can see my other son’s spellings, so he decides to write those on the board but when we practice spellings, actually we usually practice them in the bathroom and then he writes with the board pen on the shower stall. So you can use that tip or you can even use a window because some kids just like writing somewhere different. Another great tip is to do them in the car. So this tip came from one of my Thinkster Math parents. So what she does is she gets her child to do Thinkster Math while she’s driving because that way she can hear when the child is getting questions right or wrong. There’s like an audio sound of the Thinkster Math app. If her daughter gets stuck, she can give her some advice. She can say, “Hey, watch the video or read the question again,” but she’s not actually sitting over her and saying, “Do this, this, and this,” because she can’t, she’s driving. So I think in the car is a great location. You’ll probably notice that when you ask your kids a question they’ll often look away while they think of the answer. Also, it’s kind of confrontational if you’re staring at them, “Hey, what’s 8×9?” So try that, try in the car so that there’s less pressure if they get the questions wrong. And finally, my last tip, is allow them to make mistakes. It’s not a big deal, don’t react, “Ah, you don’t know what 8×9 is? 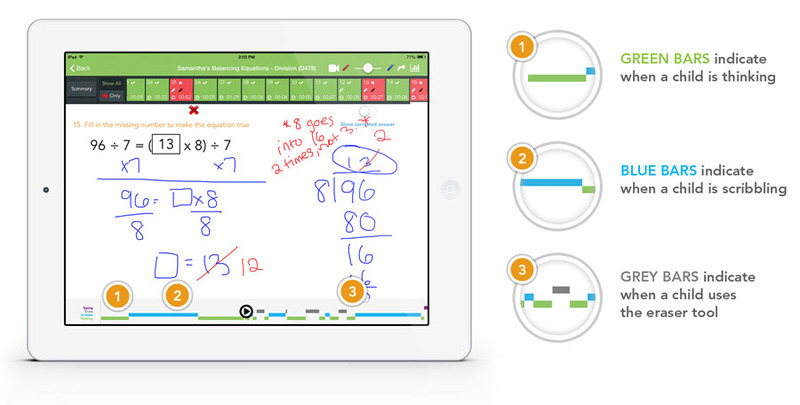 !” Just tell them, “8×9,” if they get it wrong, “It’s 72. What’s 8×9?” They say, “72.” “What’s 8×9?” “72.” So just ask them a few times before moving on and then have in mind that that’s one of those times tables that you’re going to have to go and review. Do as many as you can. 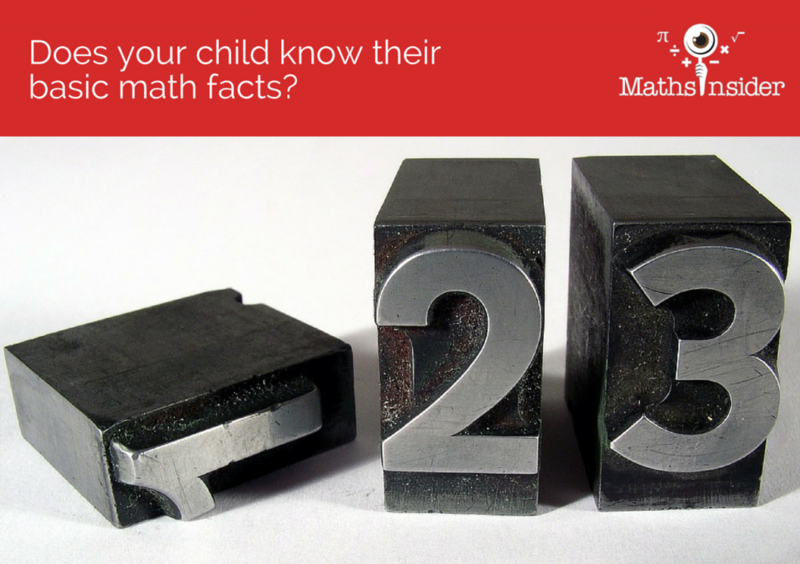 Lots will get through the process faster and your child will be faster at the basic facts. But even if you’re doing 10 facts several times a week, that’s fine, they’re going to get there. Go in order, start with something that’s slightly too easy, that’s fine. And finally, allow them to make mistakes. 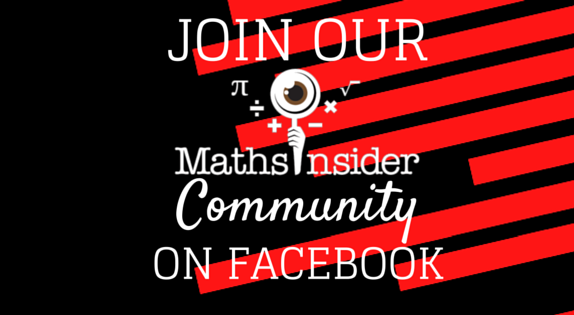 So for more quick tips and practical advice to help your kids to maths success, go to the Maths Insider website: www.mathsinsider.com. 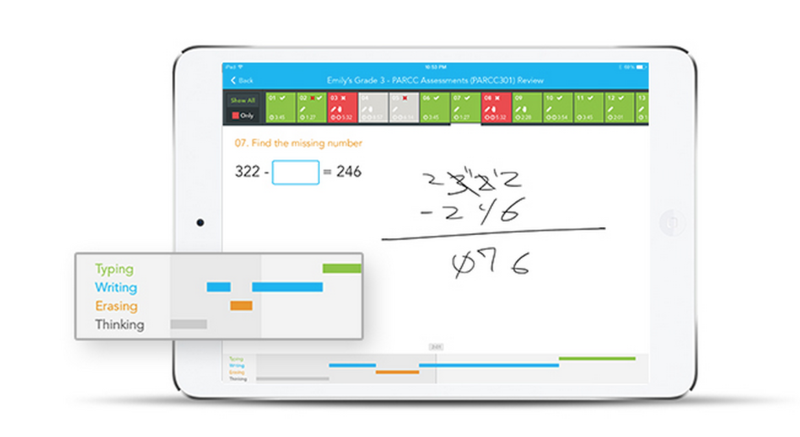 2 years ago Thinkster Math contacted me on my Maths Insider email, asking if I’d like to review their new iPad based math program. 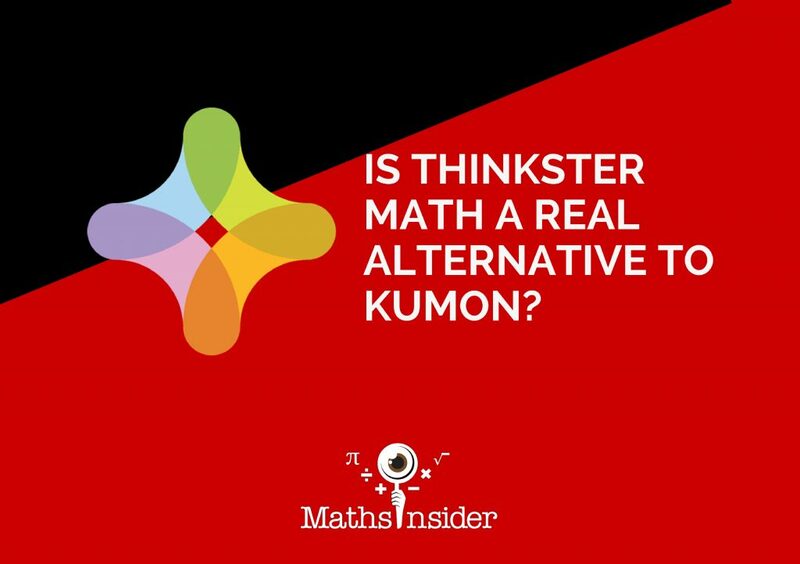 After testing it with 2 of my kids and exploring it using my 20-years-of-math-teacher-experience, I wrote the blog post Is Thinkster Math a Real Alternative to Kumon? 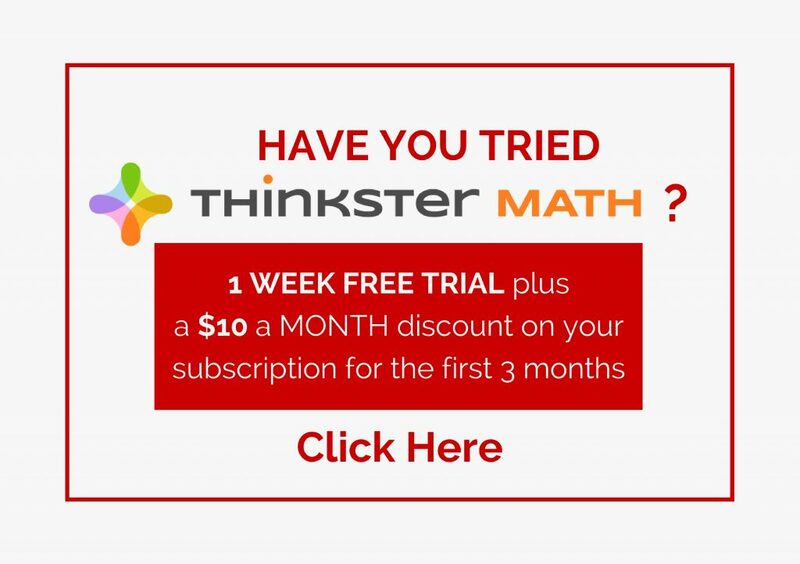 After publishing the post, Thinkster Math, who are based in the US, offered me a position to work with the families from Europe, Asia and Australia who had signed up for the program, many after reading my review. 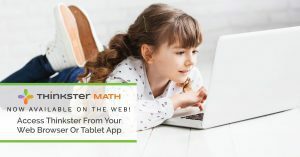 Over the past 2 years I’ve had the pleasure of working with amazing families from around the world who are using the Thinkster Math program to guide their kids to math success. 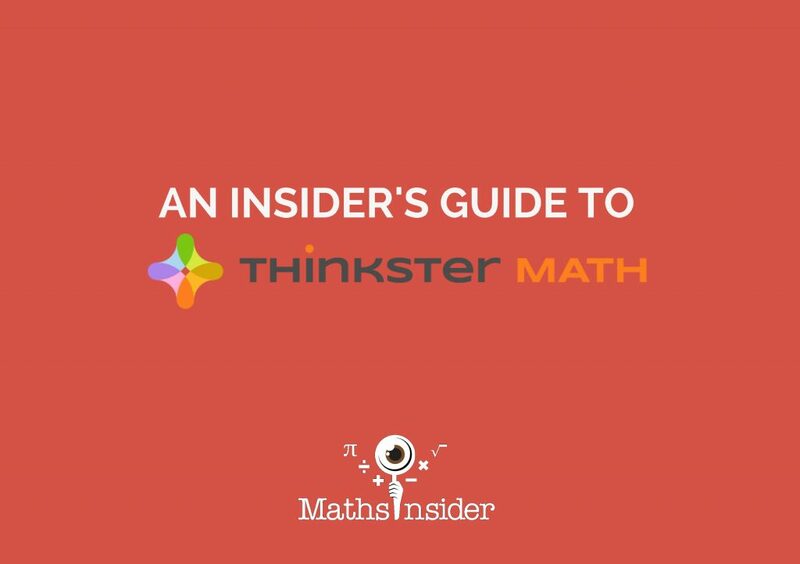 Other programs and resources are definitely available and I’ve written about a whole heap of them here on Maths Insider, but in this post I’m going to offer an Insider’s guide to the Thinkster Math program and tell you how you can use even just the Thinkster Math 1 week free trial to kick start your child’s math learning. My big tip for Thinkster Math’s trial is to sign up when you have at least a few non hectic days. 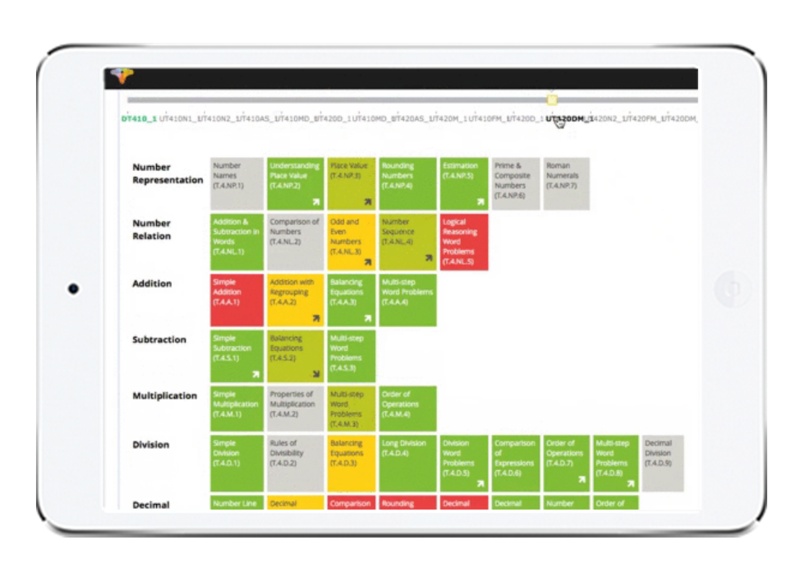 Your free 7 day trial will begin straight away once you’ve signed up and your child will have the chance to try a sample worksheet, take a diagnostic test, try some worksheets based on the questions they got wrong on the test and even speak to their instructor. 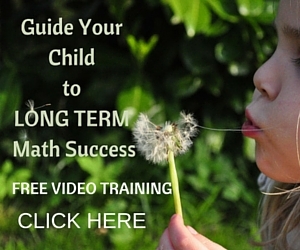 Those families who get straight on with the Sample and Diagnostic test, worksheets and conference with the instructor will have a real insight into their child’s math learning gaps as well as into the Thinkster Math program and will be in a great position to decide whether Thinkster Math will work for their families. Some families sign up and don’t get round to completing the Sample or Skills Assessment or they complete those but don’t get round to trying the worksheets or speaking to the instructor. In that case, it is possible to get your trial extended for a few more days by contacting the Thinkster Math support team. Even if you decide to not subscribe to the Thinkster Math program, if your child has completed the Skills Assessment, you’ll be able to see exactly which math topics your child has weaknesses in through the progress report chart built into the Thinkster program (see below). 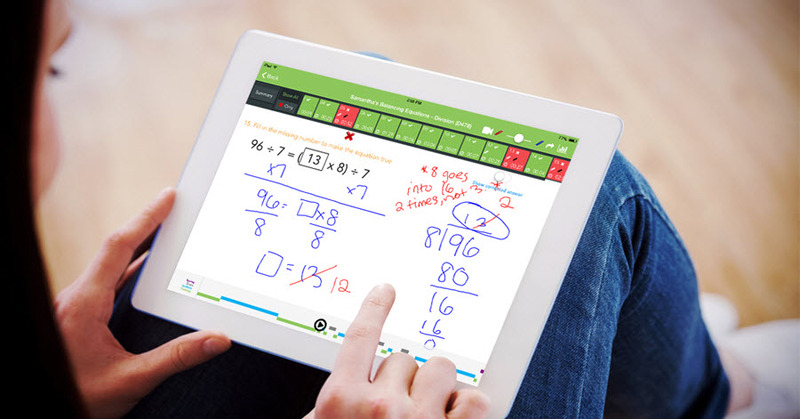 Thinkster Math instructors have an app, which we use to provide us with insights into each students math learning and to share our insights with students and their families. As a Thinkster Math instructor, I can give written feedback and step by step solutions for each question, by either writing in the worked solution or providing corrections to the student’s working out. The picture below shows the instructors writing in red. As a Thinkster Math instructor, I can see at a glance which topics each student is struggling with (those in red), which topics each student is confident with (those in green) and which topics each student understands, but is still making errors on (yellow topics).These insights help me to decide what work to assign to my students. Parents and students can also see the progress report on their Thinkster Math account. As a Thinkster Math instructor, I grade and send feedback on each of my students worksheets. This is a screenshot from the Thinkster Math program. 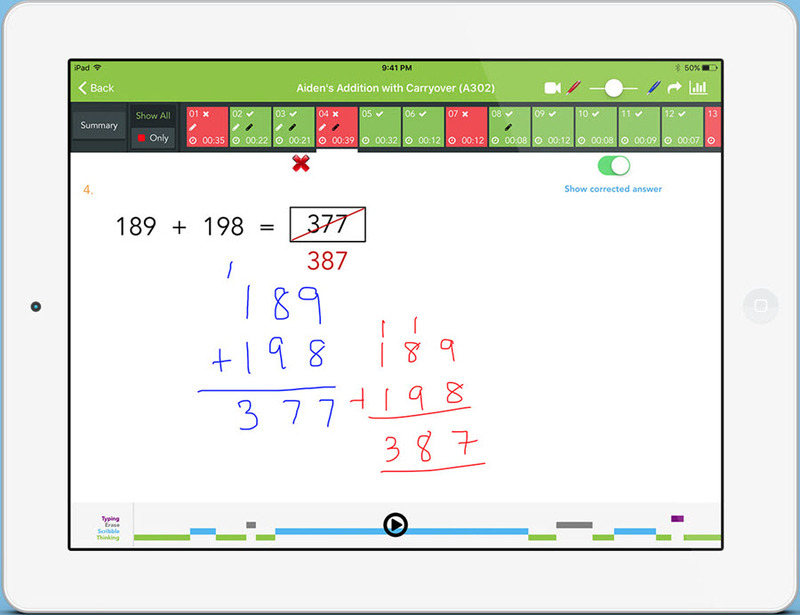 Students and parents can easily see the instructor’s feedback. As a Thinkster Math instructor, I can see my students’ working out, how long they’ve spent writing, thinking and erasing. I can even “playback” their work. This shows me how the student has approached answering each question. 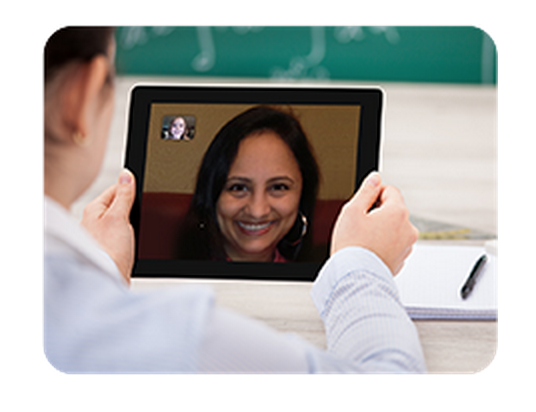 My favorite part of my work as a Thinkster Math instructor are one-on one coaching calls I have with my Thinkster Math students. During these calls we review how their work has been going and preview upcoming work. I also teach strategies for any tricky work they’ve met or are about to meet and we discuss and sort out any problems related to the math they have been working on at school. I saw this cool comic strip below, by the funny folks at Saturday Morning Breakfast Cereal (SMBC), a few weeks ago on Facebook , and spent a good few minutes cry-laughing (is that a thing?) Even my daughter in the midst of wrangling with quadratic equations in preparation for a math test, joined in. You see, even for seasoned math teachers, math lovers and professional scientists and mathematicians, arithmetical errors are all too common when problem solving. 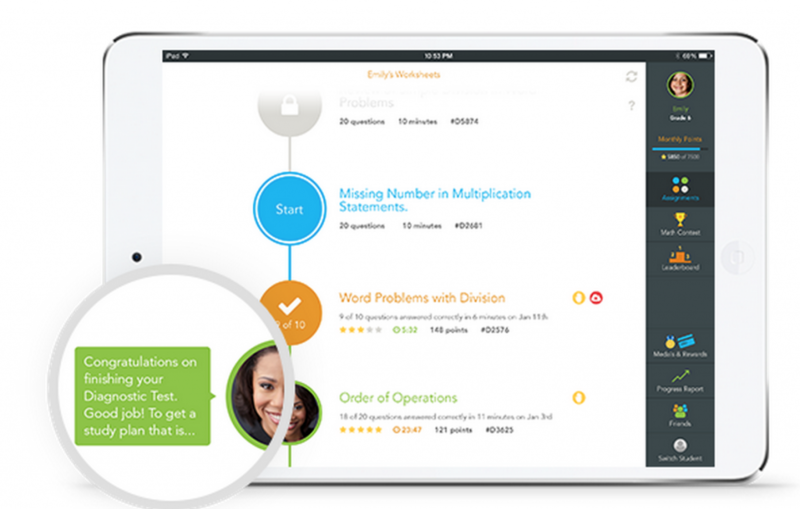 As part of my role as Instructor for International Students at Thinkster Math (formerly Tabtor), I was given 5 math worksheets at Grade 5 and 6 level to test and report back on any errors or inconsistencies before the worksheets were released onto the student app. Needless to say I made 1 or 2 (or 5) mistakes across the set of worksheets! 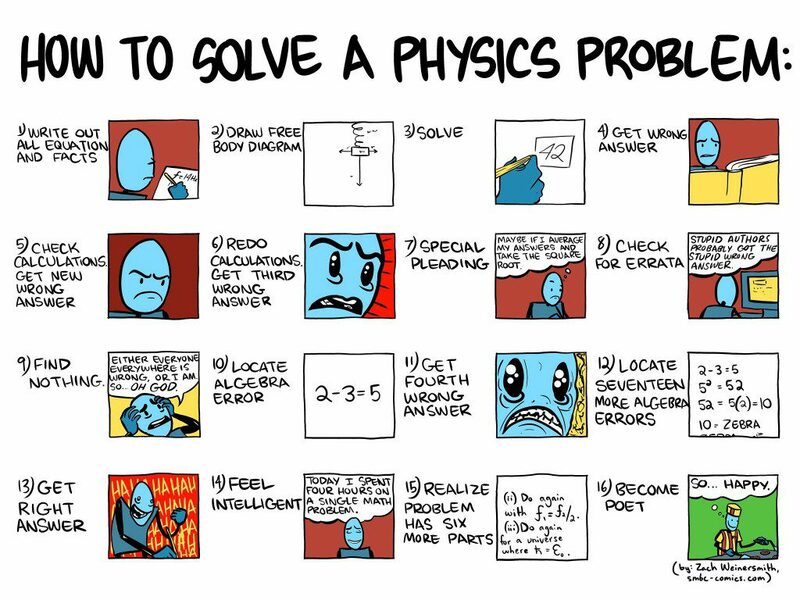 If you’re a parent of a child who’s struggling with arithmetic, you might not yet be able to see the funny side of SMBC’s satirical cartoon, but take heart that mental math mistakes happen to the best of us. 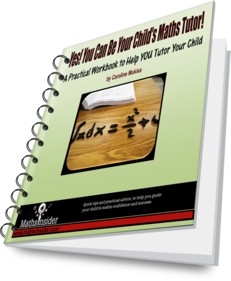 I’ve added some links below to some blog posts here on Maths Insider which will help polish your child’s mental math skills ready for the day when they need to solve that tricky physics problem! 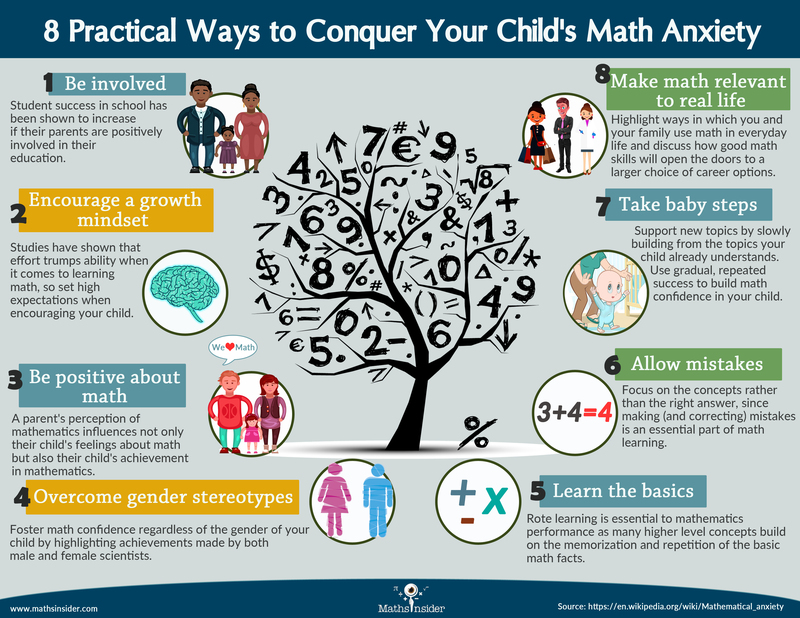 How do you help your child with Mental Math? Here’s a way to pretend you read someone’s mind. 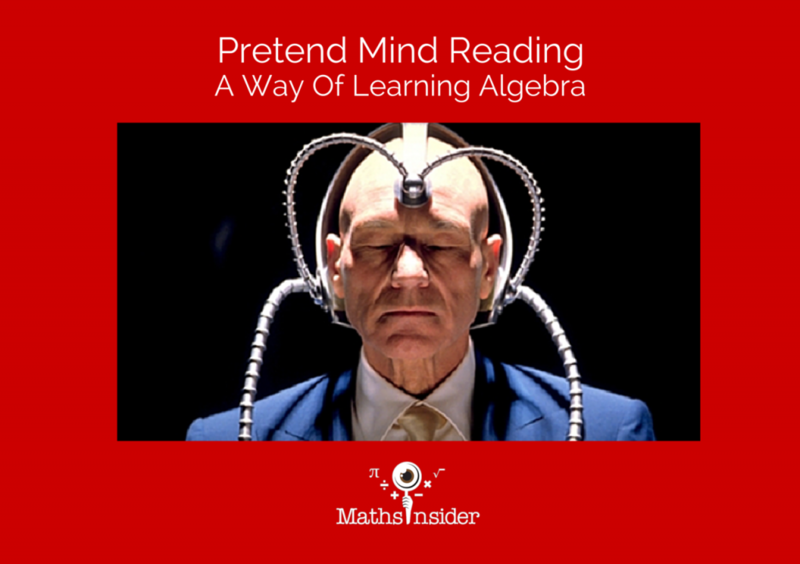 It’s also a way to get familiar with algebra. I want you to do some calculations for me, are you ready? Think of a number between 1 and 5, don’t tell me what it is, but remember it for later. OK? Got one? Now take away the number you started with. Well it should be, if it isn’t you made a mistake! The reason I keep it between 1 and 5 is because if you try this on someone who’s not so good at arithmetic, and they make a mistake, then it backfires on everybody, so keep the numbers small, many adults make mistakes on this, and younger humans too. Now, multiply by 3. OK? Now divide it by 3. Lets do one more, to show you more how the numbers can be varied each time, in fact you can make these up as you go along, which is what I am doing at this moment. Now multiply by 5. OK? Lets see how this pretend telepathy actually works. I often teach this at the beginning of learning algebra, partly as a way of entertaining my students, why not have fun learning? We start off with a number we don’t know. Now in algebra, its actually useful to have a way of referring to something we don’t know. It might seem strange to you, but that’s what we do. This is a stage removed from maths so far, which we now refer to as arithmetic. Algebra is a kind of maths where we deal with not only numbers that we know like 6 or 3.2 or a quarter, but also numbers we don’t know (at least not yet). We use letters, often x, or another letter. twice the number we don’t know. We still don’t know what it is. We still don’t know what the number is at this stage, but we do know, that whatever it is, it is twice what you started with, with 10 added on extra. Now here’s the clever bit. What we now do, is halve the number you’ve got now, the 2x+10, and we can do that by halving the 2 pieces separately. Half of twice the number (2x) we don’t know is just the number (x), and half of 10 is 5. No matter what you started with, any uncertainty has now been removed. We now know exactly what the number you finished with is. That’s how the first one works. A number we don’t know. I’m very fond of this little phrase I tell my students, it makes them laugh (and me too). x is a number we don’t know, but we can still talk about it, even though we don’t know what it is! Its easy to forget what x and these letters mean, we can end up with a pile of mumbo-jumbo and turns into a lot of nothing, if we forget the richness and clarity of what we’re doing. Then I ask to multiply by 3, because I don’t know what the number is, (in fact you could have a whole roomful of people with different numbers). Its now three times the number you started with. Now I ask to add 12, so we have 3 times the number I don’t know with 12 added on extra. Now, cleverly we divide by 3, by dividing the 2 pieces separately. 3x divided by 3 is x. 12 divided by 3 is 4. Give people plenty of time to do this, as you’re trying to impress people, particularly people who don’t know the trick, you want to make sure the answer comes out right, because if someone sees this for the first time they can get a real fun shock at this point. I hope that clarifies this trick, what you have to realise is that the number you multiply and divide by must be the same – 5 in the last case – otherwise its not going to come back to x at the end. The number you add on needs to be a number that that number goes into – in this case 10 must divide by 5, you couldn’t add 11 and have the answer come out to be a whole number. You must always remember to take away the number they started with at the end. It may help to remember you have one of each of the 4 operations, a times, a plus, a divide and a minus, in that order. Mind Reading by Algebra from Lawrence Ball on Vimeo. If you havn’t seen this before I hope you found this interesting and fun, and hopefully now, or soon (you could always reread to clarify) you can play this trick on your friends and family, and even better your maths teacher which might impress them no end, and may even cause a creative diversion in the classroom. Find Lawrence on Adrian Beckett’s Maths tutoring site. Lawrence Ball is (http://www.lawrenceball.org) a long-term maths tutor (but also composer and musician), with a history of helping with motivation and difficulty, as well as with maths material. He has tutored privately including extended royal family, and all 4 children of Lady Helene Hayman, and has had big success in helping pupils with dyslexia. He has developed ways to teach basic arithmetic which are innovative, and that promote relaxed concentration. He lives in North London. 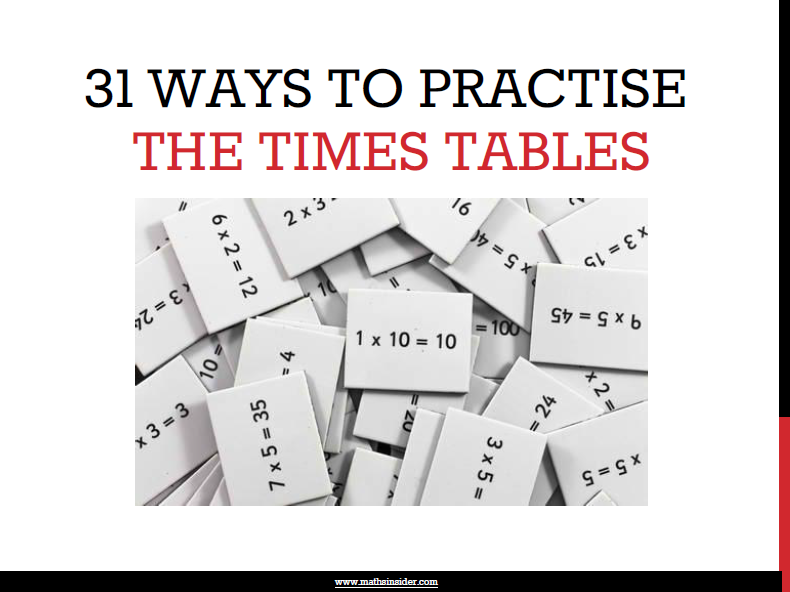 I’m Lawrence Ball, I’m a veteran maths tutor in London, and I’d like to show you a really effective way to learn times tables, that I’ve used for over 30 years with my students. It’s a way to make them easy to remember, but also to help you learn to relax whilst concentrating, and for that to develop further in all situations. Here we go. Lets use the 2 times table as an example. There are 2 phases to this: “Sequences” and “Jumbles”. 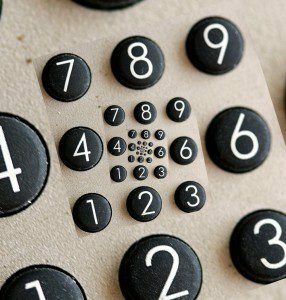 If you get stuck you can always add 2 to the previous number, but as you practice this repeatedly, you’ll find that the need to count disappears, memory works like the magic bubbles it works best as. Practice this often, until it becomes really easy. In my book, ease is most important, followed by pace and accuracy next, although they are all important. I find that students can get the time down (yes, do time yourself) from often as high as 90 seconds to 15 or even 10 seconds. When the sequences have become easy, fast and accurate, move on to jumbles. Write down the numbers from 1 to 12 in a column, but this time write them mixed up, so as to ensure no number comes below its predecessor. (eg in this order 2 7 4 9 10 1 6 5 12 8 3 11). You can make your pen dance up and down as you write 1,2,3,4, &c (“boing, boing, boing”). Beside each number write the result of multiplying by 2. This is more difficult, as it forces you to rely purely on memory, so its tougher at first, but if you got to finding the sequence easy, it shouldn’t be too much of a stretch. By the way, do cover up the previous tables as you go along (I call the paper that covers the previous tables a “tablecloth” ? ) to avoid “cheating”. Timing the times tables is also a good idea. You can see how much quicker you’re getting, you can measure your brain muscle, so as to speak. The jumbles also will start slower (probably!) but my students can get times down to 15 and often 10 seconds as with sequences. Master each times table before you move on, starting with the lower tables (or wherever you aren’t absolutely sharp), and the 5s could be learned before, say 3 and 4… its not critical, but it can be encouraging to learn the easiest first. Some folk find that 5, because it divides into the base for our number system (10), is good to do after the 2’s. This is a flavour, a feeling for what you need to do. It may help to write templates for sequences and for jumbles, and print them out, saving you a lot of time. Maybe get your parents or computer to make them, or you could hand write one sheet and have many photocopies? That’s it. It can be very relaxing and effective, the idea is to create and promote ease within yourself. One thing schools don’t emphasise enough is that learning should be easy. (Maybe they’re worried that you might slacken off if you pursue ease?) But its much better for you to enjoy the process (and why not I say) and to learn to be happy and joyful while using your mind in a focussed way. 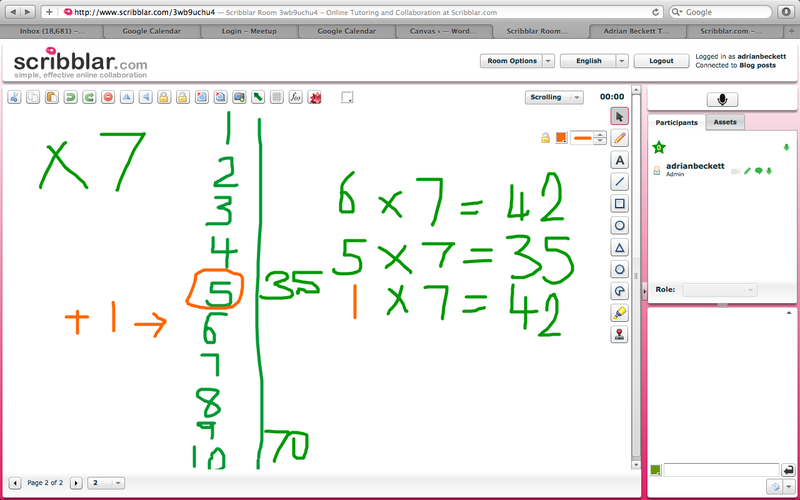 Times Tables learning made super-friendly from Lawrence Ball on Vimeo. 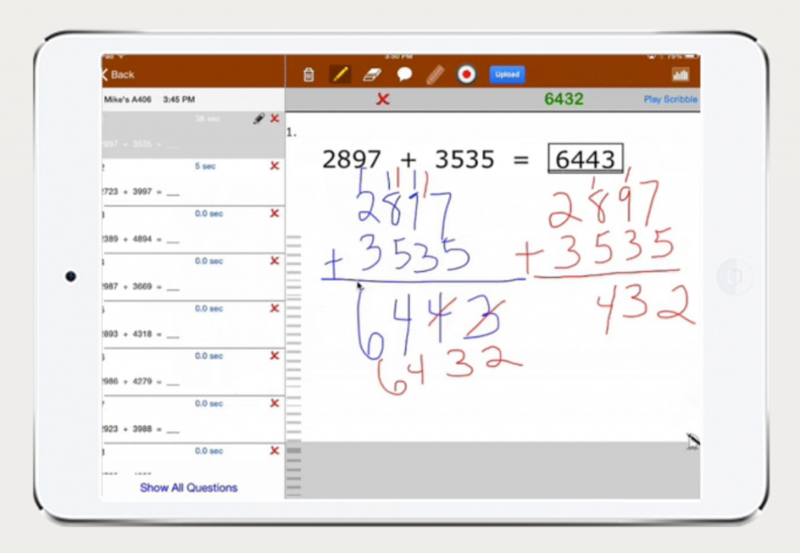 Mathematis is a universal educational app for iPhone that helps speed up kids addition, subtraction, multiplication and division??. 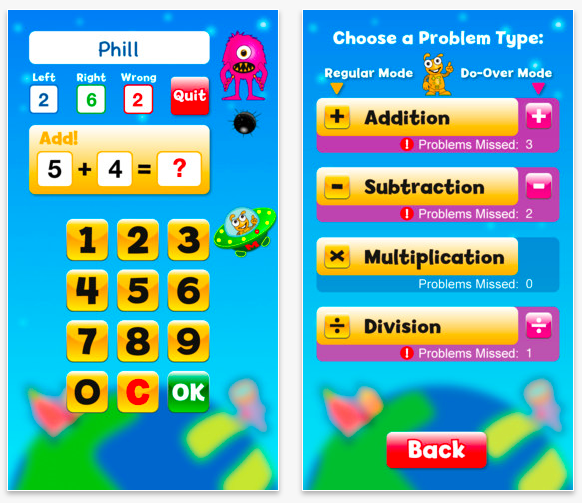 With a bright aliens and space theme, set on the faraway planet of Mathematis, your child has to save the peaceful Mathematians from the bombs of their evil nemeses, the Innumerators, by solving math problems. For every math question solved correctly, a Mathematian’s spaceship escapes their war-torn planet; get a question wrong, and the ship is grounded. The game is suitable for kids aged 4+ and has customized settings so that your child can play at their correct level whatever their age. For young kids, set a low limit on the answer range to make sure they’re getting easy question. Increase the limit as your child’s skills improve. I really like the game’s bright graphics and the built in “Do Over” mode which let’s kids have another go at questions they skipped or got wrong. 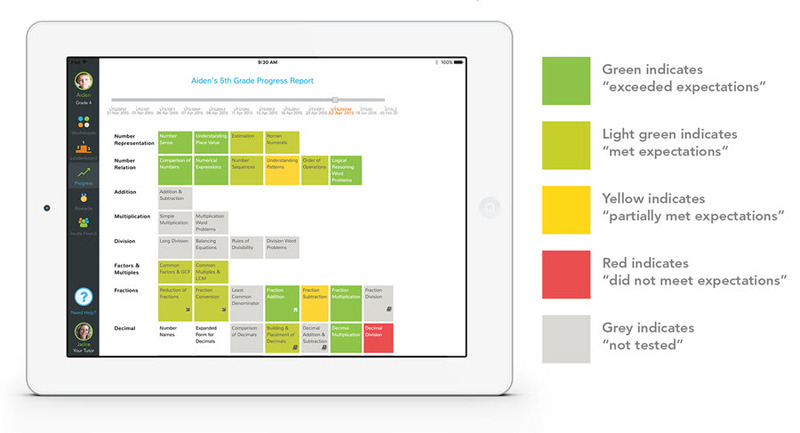 There’s also a parent page where you can track your child’s progress. 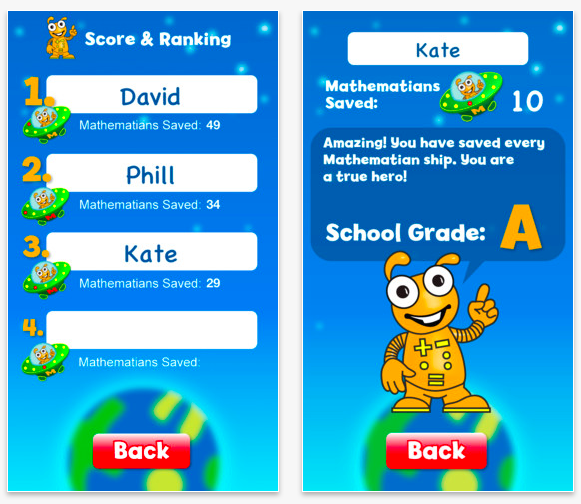 Mathematis is a great app for practising arithmetic skills. It doesn’t teach kids how to work out the answers, so is best used as an app to reinforce and improve your child’s mental math recall. The audio on the game is also really loud, and you’ll need to go into your phone’s settings to make it quieter, which isn’t so great for us parents with sensitive ears, but the developer assures me he’ll make the sound adjustable in the next update! I’ll pick 3 people at random after 9am GMT Wednesday 12th June 2013. Competition now closed. 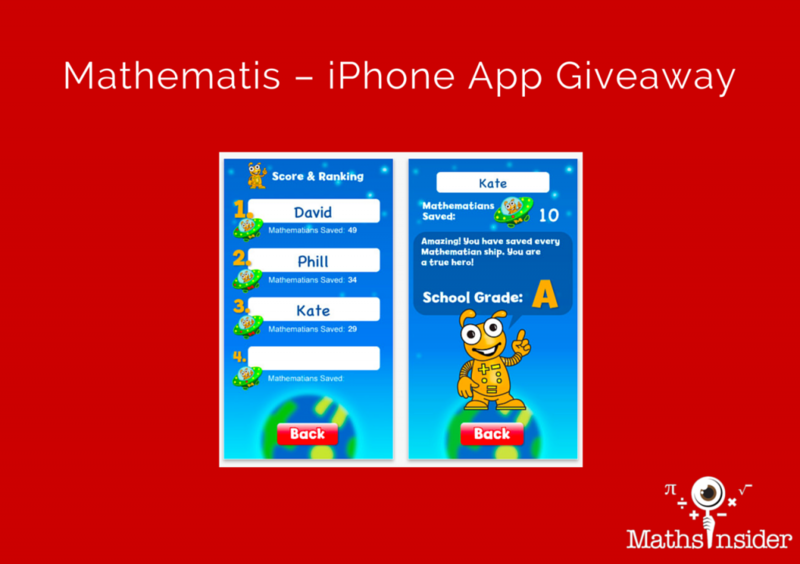 Congratulations to Ada, Chloe and Maryam who won a free app store code each for Mathematis! 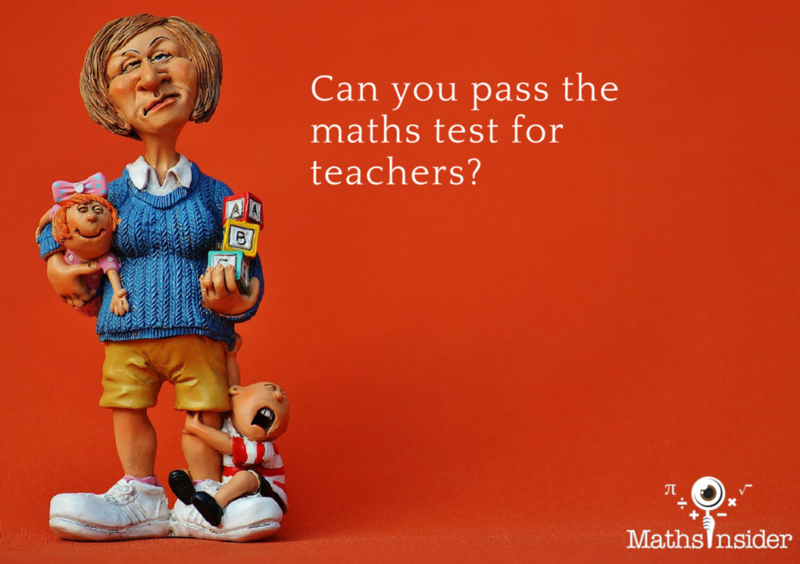 Can You Pass The Maths Test For Teachers? The The Training and Development Agency for Schools (TDA) Qualified Teacher Status (QTS) Numeracy Skills Test is a scary test that all trainee teachers in the UK have to pass before applying for any teacher training course, even if they want to train to teach 5 year olds. Budding teachers dread it. Passing the test can mean the difference between pursuing their dream of becoming a teacher and NOT. Our goal at Adrian Beckett Tutors is to enthuse these intrepid teachers with our passion for Maths. So what’s this test all about? And if I’m a parent why should I read on?. It’s a test that has 2 sections: mental arithmetic and interpreting and using statistical information. In the mental maths section, you have 18 seconds to answer a spoken question. Many adults find this very difficult to do. You should read on if you’d like to improve your mental maths or if you are a trainee teacher and need to pass this test. What does Adrian Beckett and his gang of Maths tutors (www.adrianbeckett.co.uk) want? I WANT YOU TO FEEL CONFIDENT ABOUT MATHS. 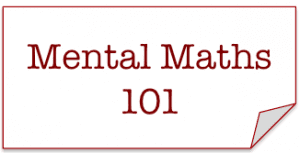 In this post, I’m going to give teachers and parents alike, strategies for rocking at Mental Maths. 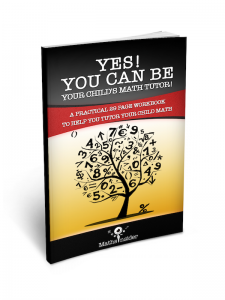 The strategies I’ll give you are based on the way children learn maths intuitively at primary/elementary school. Over and over, children are told to learn their times tables by memory. Look – don’t get me wrong, you need to know your times tables quickly but when you are starting out – memorizing is not the answer. Faced with 100 facts to learn, it can be overwhelming. The 2’s – I bet you know these because you know how to double and half numbers. The 10’s – add a zero. E.g 7 x 10 = 70. Easy. Right! The 3’s. If you are going to memorize any timestables, memorise this one. The 9’s. e.g 8 x 9. Swich it – 9 x 8. So 10 x 8 = 80 and take away 8 = 72. For the rest of the times tables, use building blocks. 6, 7 and 8 are the hardest timestables and when you are panicking, having some sort of support can be reassuring. Memorisation is no good for those panicky moments. Check this slide out to see what I mean. 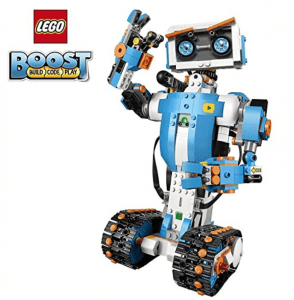 Your building blocks are the 5 and 10 times tables. If you want to do 6 x7, do 5 x 7 = 35 and then add one 7 because you’ve done 5 sevens but you need 6 sevens. 35 + 7 = 42. If you want to do 8 x 7, do 5 x 7 = 35 and add 3 x 7 = 21 and then add the two, 35 + 21 = 56. Ok, that’s not so easy you might like to memorise this one. Another trick is to remember the square numbers. If you want to know 7 x 6 then you have 36 and add 6 = 42. Some people find songs and rhymes such as I was sick and sick on the floor, 8 x 8 is 64. You can try this too. If you’re interested in reading more please about how to become a mental maths whizz and pass the UK trainee teacher numeracy test, go here: TDA QTS Skills Test Tutor . See you on the other side!